At about 40 seconds in you can see Eddie walk out with his guitar. And at about 2 minutes you can see him with his back turned by the window. 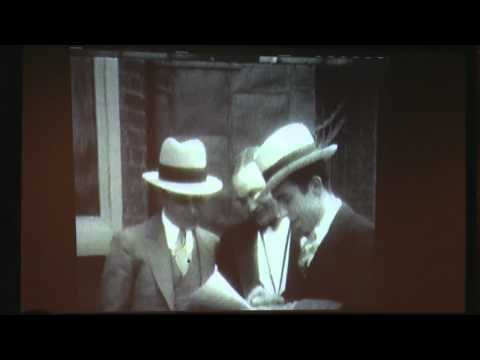 Also just great footage of that famous Bix photo. Enjoy! 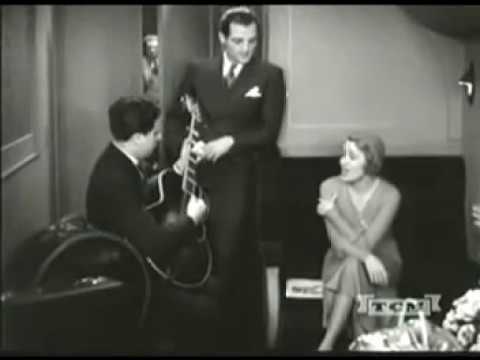 Here's another of Lang playing that famous Gibson L-4 with the Dorsey Brothers. 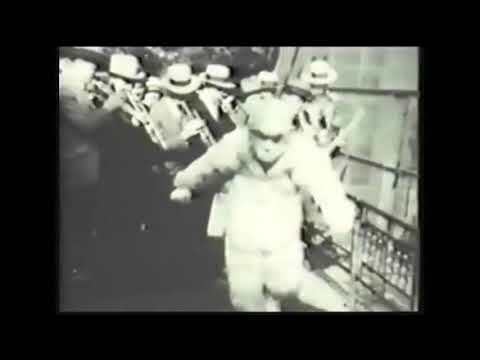 Tony Parenti's home videos. Just Great stuff. Aside from those you can see Lang with Ruth Etting doing Without That Man in A Regular Trouper here. 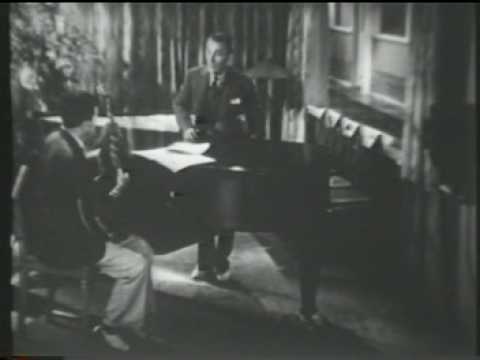 With Bing and Lennie Hayton on piano in The Big Broadcast of 1930 doing Dinah and Please. 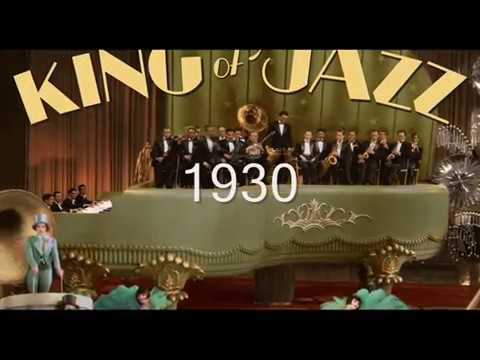 And Lastly one of my favorites in Paul Whitemans King of Jazz film. Lang and Venuti are all over it. Here's the whole film. Its worth a watch. Anyways, hope you all enjoy the videos. Til next time. Having a few beers with Maggie and LOVING The King of Jazz, so many ideas, so old fashioned, so modern, so much fun. Eddie Lang was a monster of a guitarist ! I've always loved Lang's playing.